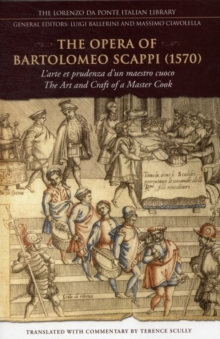 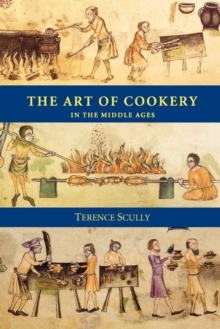 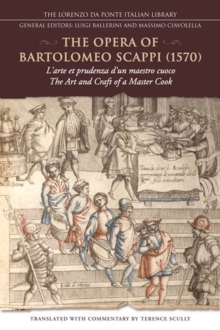 The master cook who worked in the noble kitchens of the fourteenth and fifteenth centuries had to be both practical and knowledgeable. 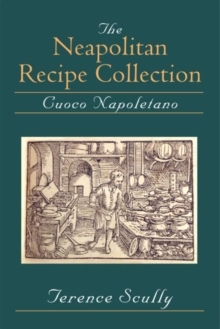 His apprenticeship acquainted him with a range of culinary skills and a wide repertoire of seasonal dishes, but he was also required to understand the inherent qualities of the foodstuffs he handled, as determined by contemporary medical theories, and to know the lean-day strictures of the Church. 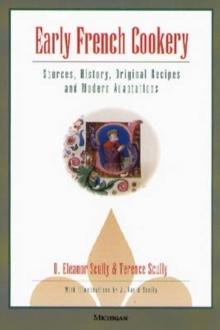 Research in original manuscript sources makes this a fascinating and authoritative study where little hard fact had previously existed.